This entry was posted in Miscellaneous and tagged Doodlehoose, Men In Black, Minimalism, Robert Hoose. Bookmark the permalink. I love that you included the noisy cricket. 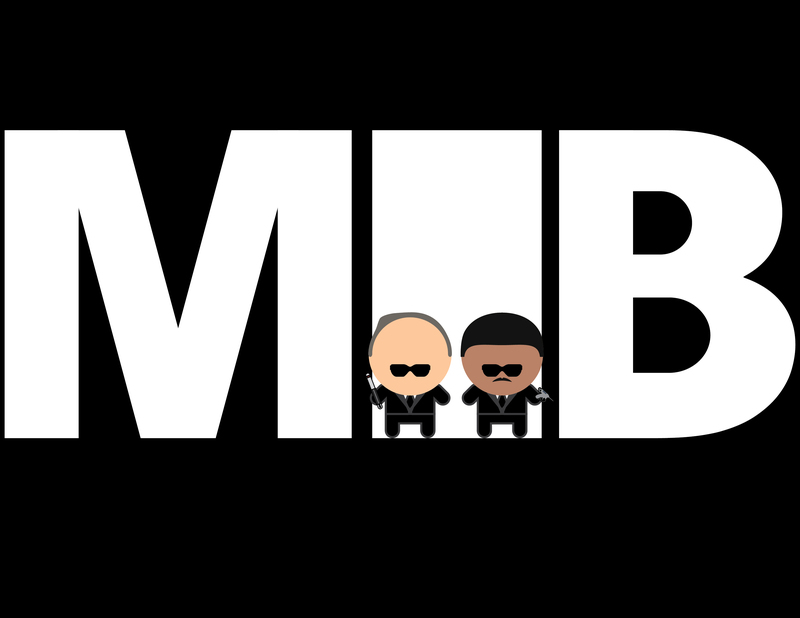 You never quite know where the MIB’s is at.